Cascades at River Hall presents the Tranquility model. This single-family home is an Harmony Series model and features 2,124 sq. ft. of living space. The Tranquility offers 2 BR / 2 BA + den and an attached 2-car garage. The open, modern floor plan includes both a great room and a family room. Cascades at River Hall is an active adult community located in Fort Myers that encourages its residents to live young in an upscale, yet affordable setting. Here is a resource to view active listings at the Cascades at River Hall community. Cascades at River Hall presents the Windsor model. This single-family home is an Executive Series model and features 2,638 sq. ft. of living space. 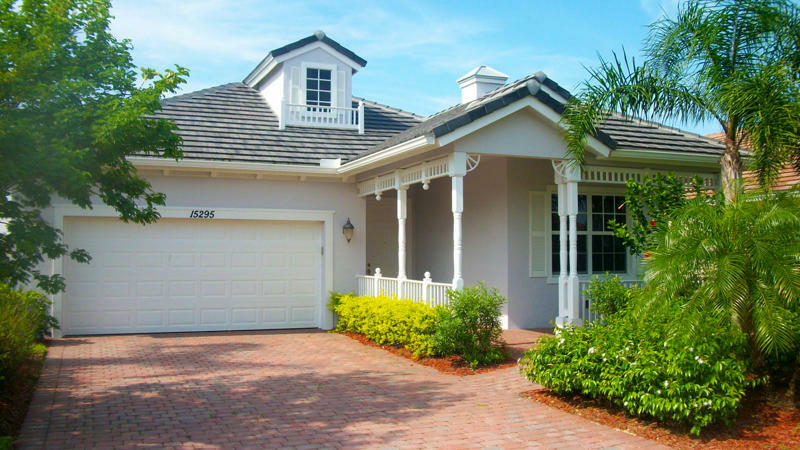 The Windsor offers 3 BR / 3 BA + den and an attached 2-car garage. The open, modern floor plan includes both a great room and a family room. Cascades at River Hall presents the Unity Model. This single-family home is a Harmony Series model and features 2,408 sq. ft. of living space. The Unity offers 3 BR / 3 BA + den and an attached 2-car garage. The open, modern floor plan includes both a great room and a family room. Cascades at River Hall is an active adult community located in Fort Myers that encourages its residents to live young in an upscale, yet affordable setting. Here is a resource to view active Cascades at River Hall listings. 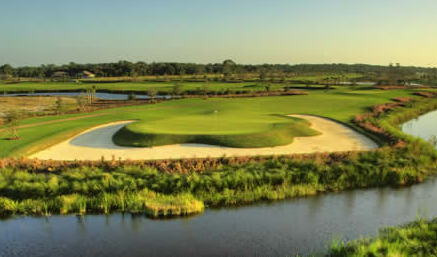 At Cascades at River Hall, active adults can enjoy the the benefits of a Davis Love III designed championship golf course without the burden of traditional expensive club membership. 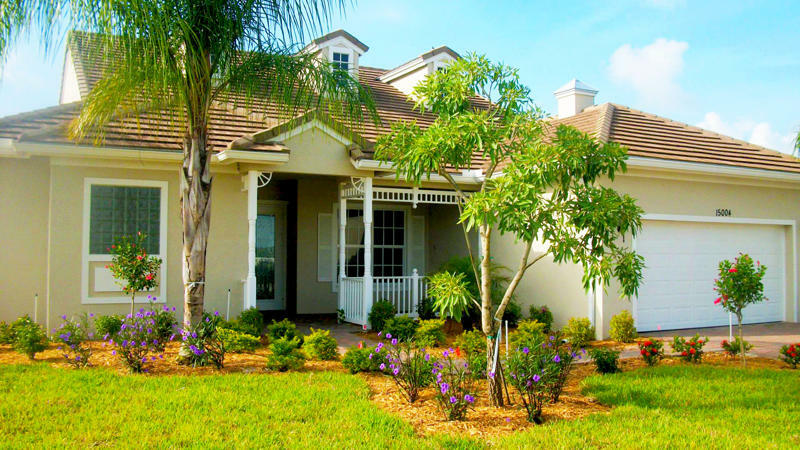 This upscale Southwest Florida community, which is surrounded by nature and beauty, delivers a laid back Florida lifestyle to its residents. Cascades at River Hall features single-family homes ranging from 1,528 SF to over 2,635 SF with modern open floor plans. 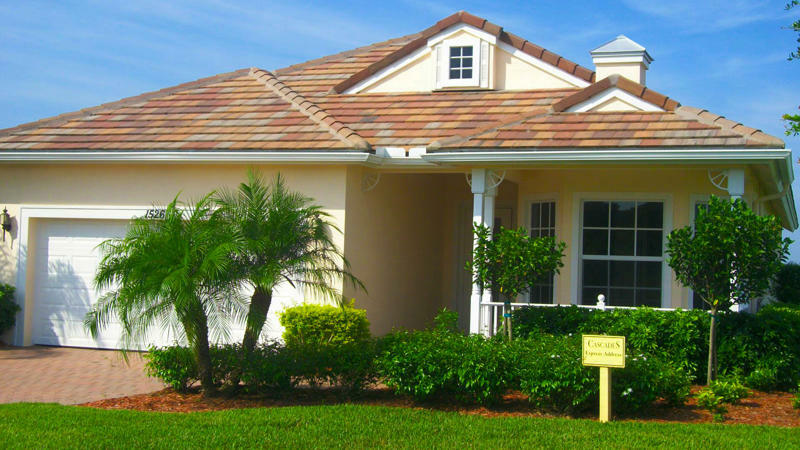 Every home in the community is located on a lake with peaceful year-round water views. Here is a resource to view homes currently for sale at Cascades at River Hall. new construction opportunities are also available. 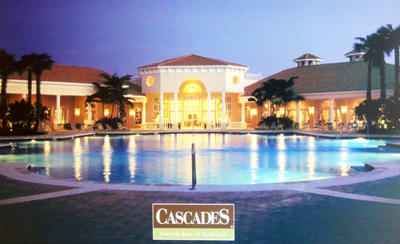 Cascades at River Hall, a 55+ active adult community in Fort Myers, was purchased by Pinnacle development from Bank of America for $4.95M. This 275-acre community with 575 single-family homes at full buildout was originally developed by Levitt & Sons. Pinnacle acquired 14 model homes, seven finished homes and 456 undeveloped single-family homesites. The community also includes 98 completed homes that were previously sold to owners. Pinnacle plans to reopen the model homes and restart the sales and construction of single-family homes. Pinnacle Development is a South Florida-based residential and commercial developer with eight existing projects. Pinnacle develops land from its raw stage, through all of its entitlements, permits and horizontal development. Pinnacle is also a contractor for the vertical construction and completion of its projects.